Mitigating, preparing for and building resilience against global risks is a long and complex process, a necessity often recognized in theory but difficult in practice.1 Global risks transcend borders, meaning that often no single entity has the capacity and authority to address them. Multistakeholder collaboration is required but made difficult by misaligned incentives and uncertainties – those with the most to lose from a risk are often not those with the most power to address it. 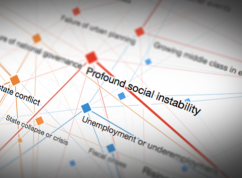 And the highly interconnected nature of global risks means they need to be addressed from multiple angles – although this also means that investments in risk mitigation and resilience can pay off in multiple areas. 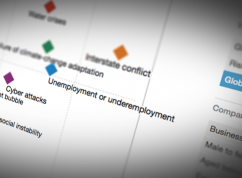 Analysing and better understanding global risks is the first step towards successful efforts to address them. 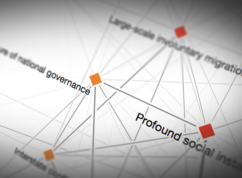 Risks must be effectively communicated to the public, government, business and civil society. Even then, action is more likely to happen if stakeholders have examples of good practice on which to draw. With that in mind, this year’s Global Risks report shares three examples of risk management and resilience practices related to extreme weather events. 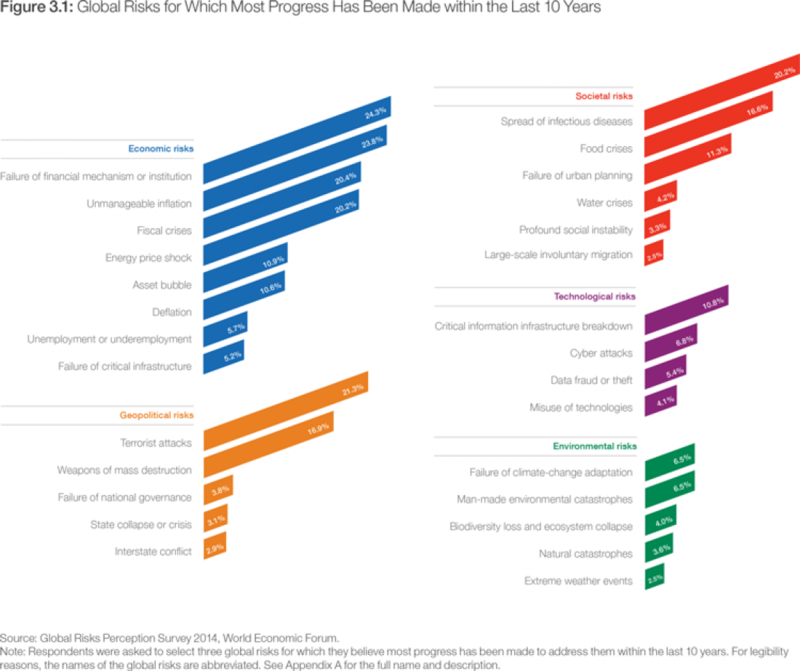 The focus on extreme weather events is pertinent given that it tied with large-scale involuntary migration at the bottom of the list when respondents to the Global Risks Perception Survey 2014 were asked to rate what progress had been made in addressing each global risk over the past 10 years (see Figure 3.1). Water crises and risks related to extreme weather events, such as natural disasters, major biodiversity loss and ecosystem collapse, are also in the bottom half of responses. In addition, water crises is the global risk that is perceived as the most potentially impactful in the coming decade (see Figure 1). The impact of natural hazards is a combination of the frequency and intensity of the hazard with the vulnerability and exposure of people, assets and economic activities. Strengthening resilience is an attempt to reduce the exposure and ultimately the potentially catastrophic impact of natural hazards. The first practice presented here addresses water crises. In the coming decades, climate change will add to the pressure that economic growth and development are already putting on both groundwater and renewable surface water resources.2 As water is an issue that must be managed locally, proven local initiatives that can be adapted and replicated elsewhere are needed. The initiative described here was developed in Australia’s Murray-Darling Basin and has been transferred in other regions of Asia. Community-level action to build resilience is the focus of the second practice outlined below, the newly-established Resilient America Roundtable. This highly promising initiative is helping selected local communities in the United States to understand their risk interconnections and design resilience strategies against risks, including extreme weather events. It is hoped that the lessons learned will enable many more communities to do the same. The importance of adequate risk communication is a recurring theme in effective risk management practices, and it is at the heart of the third practice presented here – on raising public awareness about flood risks in Saxony, a region of Germany that is prone to significant flooding (ZÜRS Public). The examples showcased here are not intended to be exhaustive; they are selected sources of inspiration and a base for continuing this work in the future. 1 Resilience is the ability of households, communities and nations to absorb and recover from shocks, while positively adapting and transforming their structures and means for living in the face of long-term stresses, change and uncertainty (Mitchell, 2013).